Redesign of logo for a Colorado-based chai tea shop that’s full of homey personality and charm. 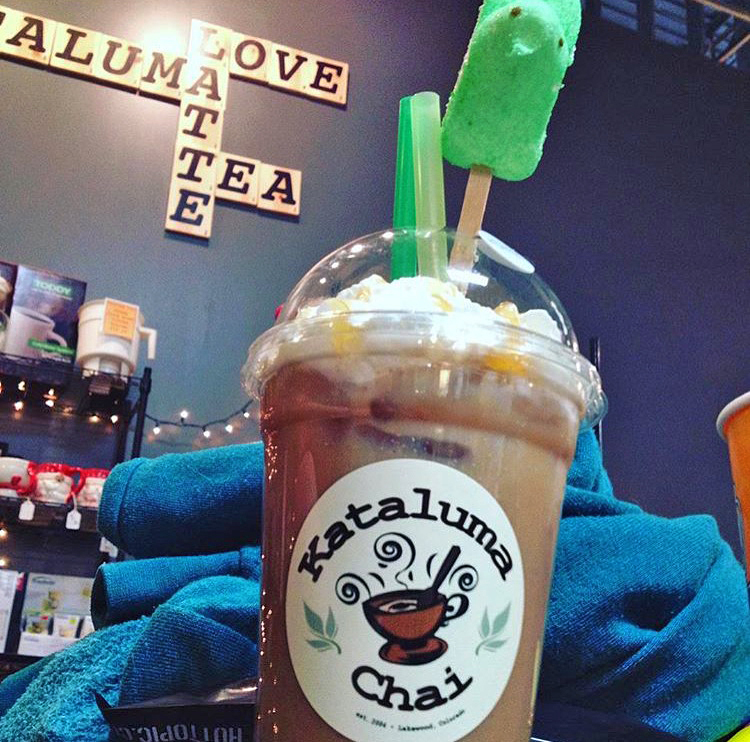 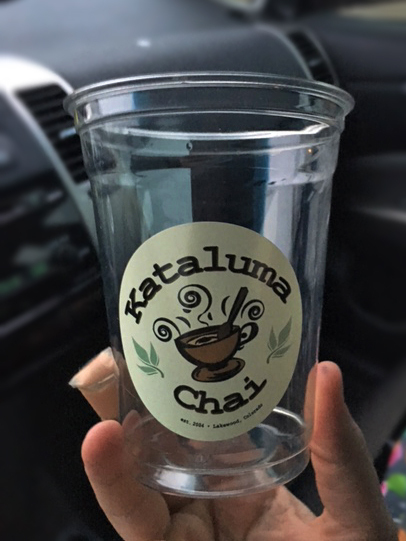 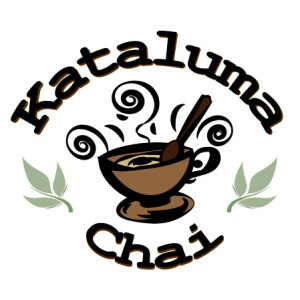 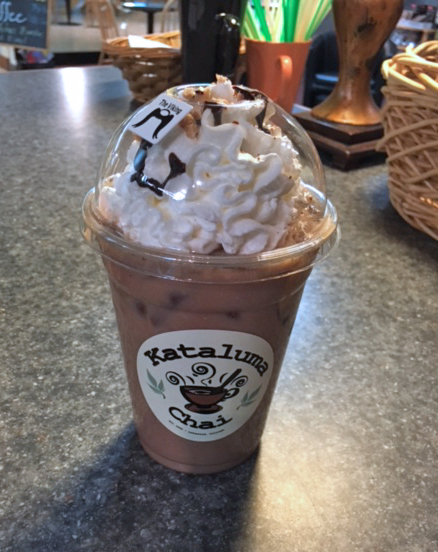 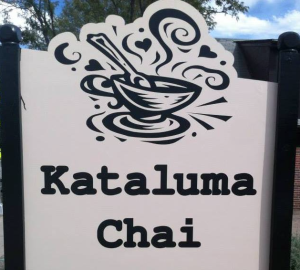 Objective: The owner of Kataluma Chai, Mailie Medina, wanted to keep the same aesthetic as the clipart graphic that was being used as the company’s logo, but to update it. 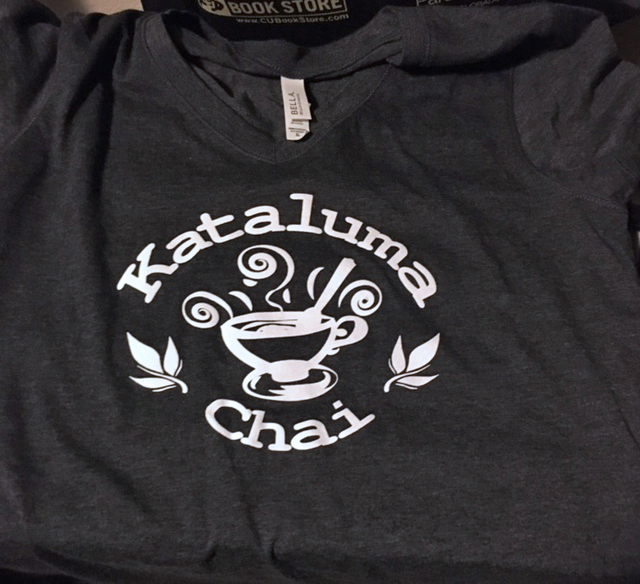 She wanted a more sleek, modern version of the teacup image, and to add in some warm color that reflected the new store’s inviting color palette.